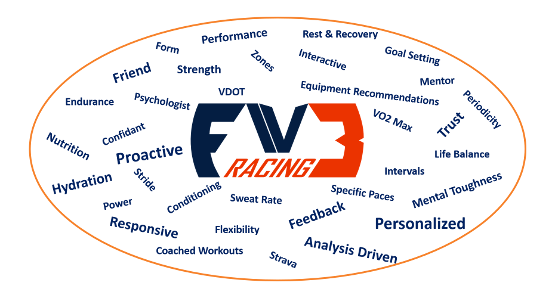 At Fiv3 Racing, we believe there is more than training plans in Endurance Coaching. Our coaching foundation is built around five non-training plan principles that result in success in long course endurance: hydration, nutrition, electrolytes, race planning and mental toughness. We pride ourselves in having a very personal coaching experience, it isn't just training for an event. It is balancing family life, travel, and work while focusing each workout on the goal of making you faster! No stone is left unturned. Our ideal athlete is looking for one or more of the 3 following season goals: Personal Records (PRs), qualifying for a World Championship and/or qualifying for the Boston Marathon. They also need to be prepared for a different coaching experience, one built around a tight-knit community, and a Coach who will have your Spouse's number in their phone. 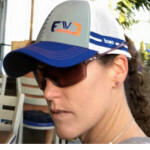 Michelle (Shelly) Lake has been a USAT Level 2 Endurance Coach since 2013 and a USAT Level 1 Coach since 2010 after starting triathlon and road running races in 2006. 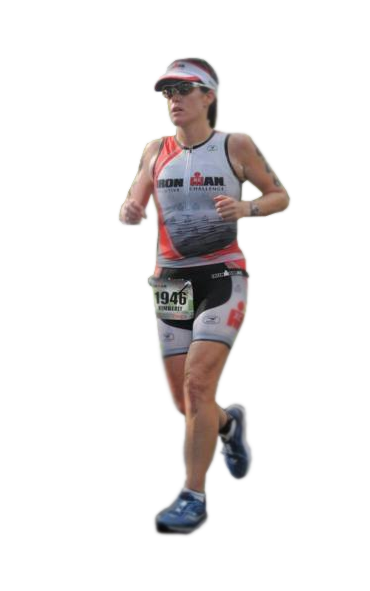 A five time Ironman finisher, 15 time 70.3 finisher, 7 time marathon finisher and All American (2012)/All American Honorable Mention (2011), Michelle has over 10 years of experience in Triathlon and road racing. She has coached people to their first triathlon all the way to multiple-time Kona qualifiers/those that have hit the requirements for their professional cards. Coach Michelle is known for taking a .whole athlete. approach with her clients. Leaving no stone unturned to get every minute faster out of an athlete! She has worked with numerous athletes with intense travel and family schedules to make training work around lots of life demands. Michelle has had much experience and success with athletes taking it to the next level. Numerous big PRs but most notably 10 Kona Qualifications in the last 3 years from 6 different Athletes! Her specialization is in big improvements in the Ironman and 70.3 distance and qualifications to World Championships and the Boston Marathon. 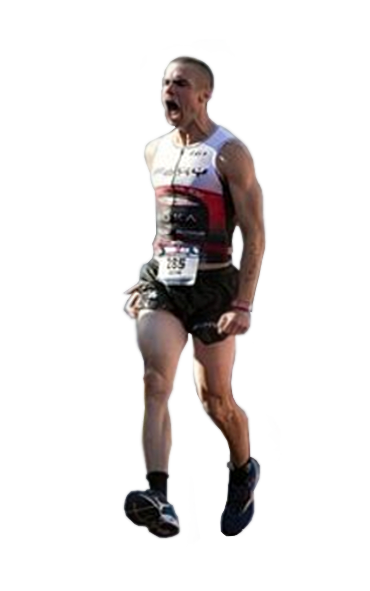 Coached Athlete Highlights: 10 Ironman World Championships Qualifications, 10+ Boston Qualifications, Numerous Ironman 70.3 Worlds qualifications (11 raced), 100% Ironman finishers rate, one met criteria for Professional Card. Kim Baumgartner has been a USAT Level 1 Triathlon Coach for 5 years after starting triathlon and running road races in 2009. A Kona qualifier (Executive Challenge), Boston Qualifier, and 5x Ironman finisher, she has tons of triathlon experience as well as a huge passion for the sport! She has coached at every level, from youth athletes, first time triathletes on up to first time Ironman athletes and all the way to Boston and World Championship Qualifiers. Kim prides herself on being able to push her athletes to new personal records, new distances, and lots of podiums. She takes a very personal approach to coaching - a problem solver by trade she has learned how to take an analytical approach to achieving results. As a mother of 2, Kim understands how life balance is important to training and assists her athletes in finding theirs. Kim specializes in athletes moving up from the shorter distances to long course and taking athletes to the next level. 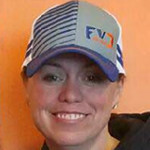 In addition to coaching adults, Kim has been the Head Coach of local kids triathlon team for the last 3 seasons. Coached Athlete Highlights: 1 BQ, 2 Ironman 70.3 World Championship Qualifiers, 3 Ironman 70.3 Age Group podiums, 6 First time Ironman, 6 First time Half Ironman, 4 first time adult triathletes, about 15 first time kids and 1 youth elite. 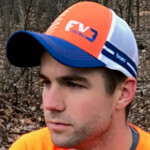 Kevin Wright has been a Road Runners Club of America (RRCA) certified run coach for 3 years. He brings over twelve years of experience in year-round training and racing in endurance events from track events to long distance triathlons. The diversity of his experience allows Kevin to cater to athletes of all kinds with a wide range of goals. His racing resume in the past few seasons includes 4x half and full Ironman World Championship qualifications and 7x Boston Marathon qualifying times (3 of which during an Ironman). Kevin is also known for garnering the fastest amateur run split in half and full Ironman races (6 out of 6 in non-championship events). As an athlete striving to compete at a high level in his own right, Kevin is also able to offer training/racing methods that lead to success along with mistakes or pitfalls to avoid. Coached Athlete Highlights: Multiple 1st time half and full marathon finishes, personal records from 5k to marathons. Workouts: Programs are structured to the individual athlete, no cookie cutter plans!